Our deliciously bread-y Low Carb Soft Pretzel Recipe (Keto Pretzel Bites) are the perfect appetizer for your next party! There’s always a reason to look for more appetizer recipes. Back to school snacks for kids, football gatherings, holiday parties (because you know the holidays will be here before we know it! ), or maybe it’s just a random Tuesday night and you feel like appetizers for dinner. 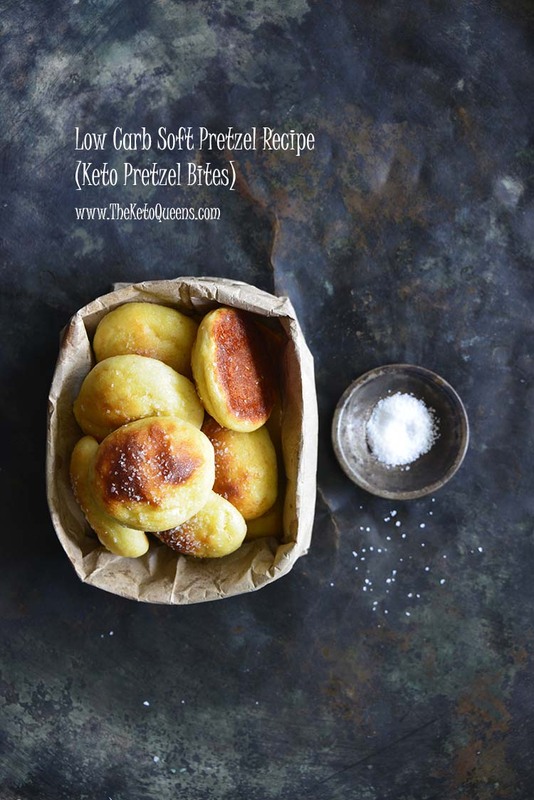 Whatever your reason, we think you’ll love our Low Carb Soft Pretzel Recipe (Keto Pretzel Bites)! One of the most popular recipes in the keto world is fathead dough. Not only is it delicious and easy to whip up, but additionally, it can be used in a variety of different ways. The original recipe for fathead dough comes from Tom Naughton’s older brother’s oldest son, and was named after his Fat Head movie. Fathead dough is made from part-skim mozzarella cheese, cream cheese, egg, and some type of low carb flour, such as almond flour or coconut flour. This gluten free, low carb dough bakes up to have perfect bread-y texture! What Can I Use Fathead Dough For? This recipe is from our e-Book Crowd-Pleasing Snacks and Party Food Appetizers! 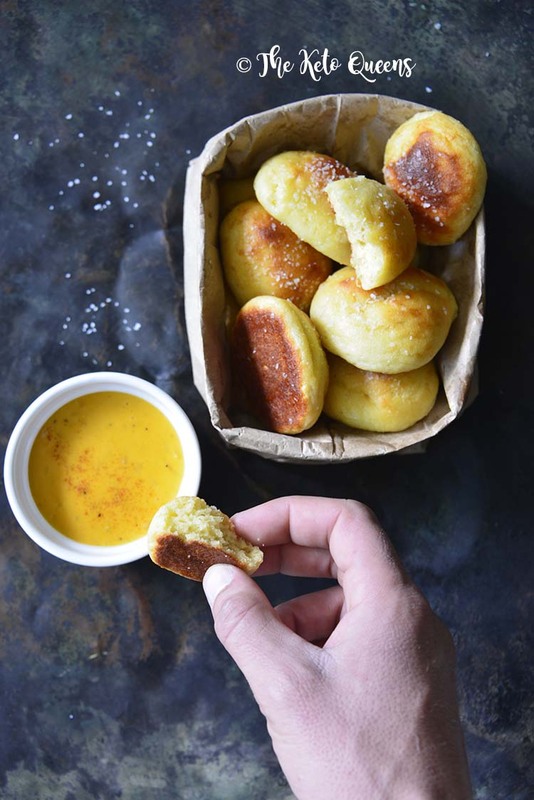 Check it out for more keto appetizer ideas, including the keto beer cheese recipe (in the photo above) that we served with these Low Carb Soft Pretzel Recipe (Keto Pretzel Bites). Why Use Yeast in Low Carb Bread? This Low Carb Soft Pretzel Recipe and a couple of our other low carb and keto bread recipes include yeast as an ingredient (check out our Best Keto Bread Recipe!). Yeast should be proofed, which means dissolving it in lukewarm water (105F to 110F) and combining it with some form of sugar to feed the yeast (such as honey, maple syrup, coconut sugar, etc.). A lot of people were concerned that the sugar required to feed the yeast would increase the carb count and make the end result not keto-friendly. 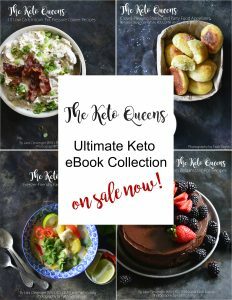 Rest assured that these recipes are still keto and their carb count isn’t effected. For a mini science lesson, we’ll explain briefly what happens. As the yeast feeds on sugar through the process of fermentation, the yeast converts the sugar into energy and emits carbon dioxide as a result (which is why we see the bubbles as the yeast proofs). (Read more about this process on Scientific American). Here we didn’t actually proof the yeast because we didn’t add any type of sugar. Rather, we just mixed instant yeast with water until it turned foamy. As a result, we added yeasty flavor and aroma without any rise. 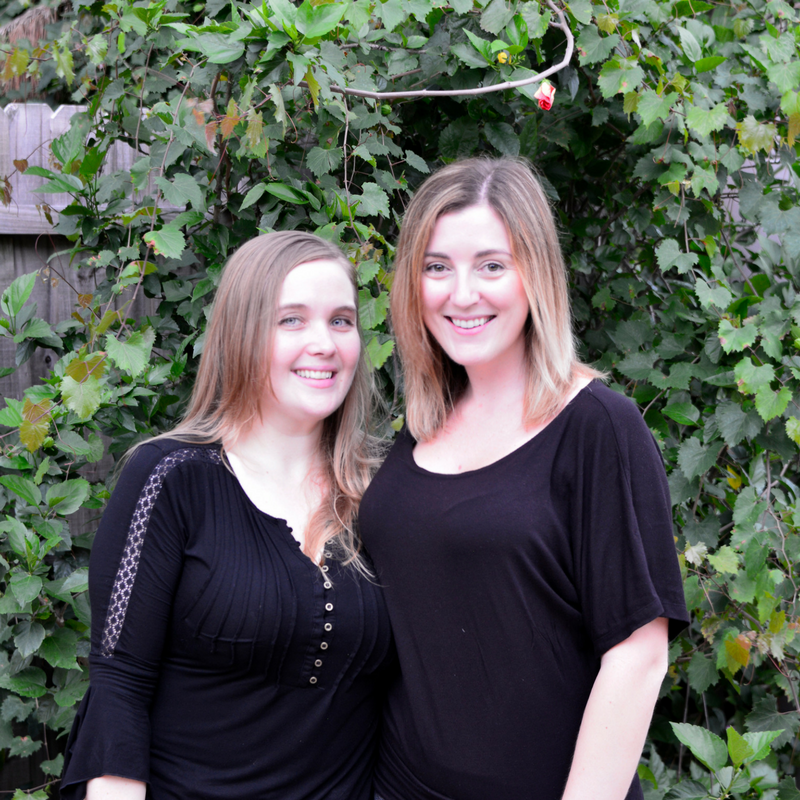 When we started dabbling in keto baking, we quickly realized how useful almond flour is! For starters, it lends itself equally well to sweet and savory recipes. Additionally, almond flour is a breeze to work with. There’s no denying almond flour tastes delicious (subtly like almonds). And lastly, almond flour is easy to find at just about any grocery store nowadays. We frequently get asked about almond flour, which is just blanched almonds (that is, almonds with the skins removed) that are ground up. Almond flour is different from almond meal in that the almonds ground for almond meal still have the skins. Almond meal and almond flour can often be used interchangeably in recipes; however, here we recommend using almond flour for the best looking pretzel bites. Almond flour is gluten free and grain free, as well as relatively low in carbs. 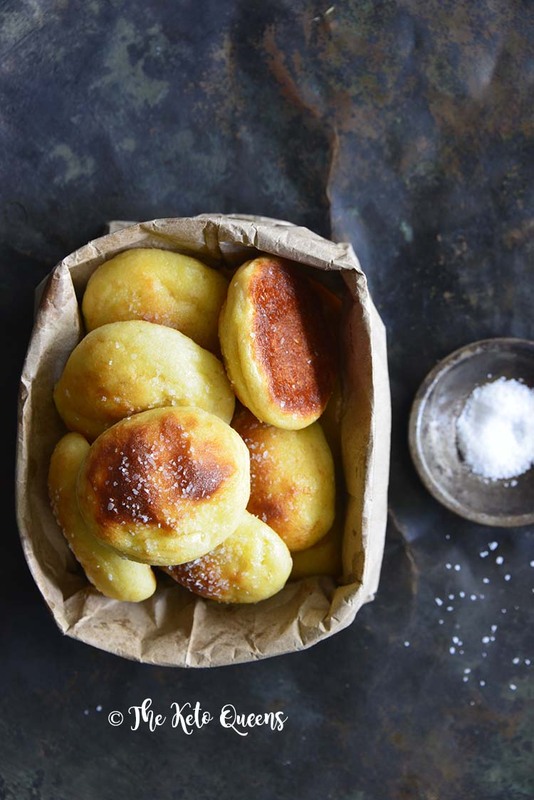 It’s easy to bake with, and is often thought of as an all-purpose flour in keto baking (because it can be used in both sweet and savory recipes). Almond flour is a great flour for keto and low carb baking. 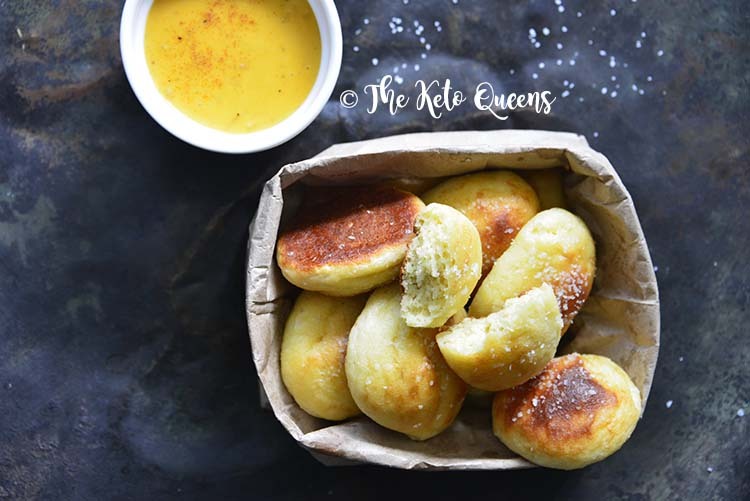 Our delicious Low Carb Soft Pretzel Recipe (Keto Pretzel Bites) are the perfect appetizer for your next party or whenever a bread-y craving hits! Preheat the oven to 425F; line a large baking sheet with parchment paper or a silpat liner. Meanwhile, whisk together the almond flour, psyllium husk powder, and baking powder in a medium bowl and set aside. Stir the dissolved yeast into the cheese mixture, and then stir in the egg, and finally the almond flour mixture. It’s easiest to do this with your hands; to help prevent the dough from sticking, lightly spray your hands with a little avocado or olive oil before kneading the ingredients together until they form a dough. Divide the dough into 4 equal pieces; roll each into a log about 4 inches long and cut each log into 4 bites (so you end up with 16 bites total). Arrange the bites on the prepared baking sheet and bake until golden, about 10 minutes. As soon as they’re out of the oven, carefully brush the top of each pretzel bite with butter and sprinkle on a little salt. May I ask what the purpose of the psyllium husk is? Do you absolutely need it? Thanks-these look really good. what if I do want the rise? do i just leave it out and let it double in size like other yeast bread? Thank you – would love to give this a try! Emma, If you want to proof the yeast, we recommend adding 1 teaspoon of honey, maple syrup, or coconut sugar to the yeast along with the warm water. 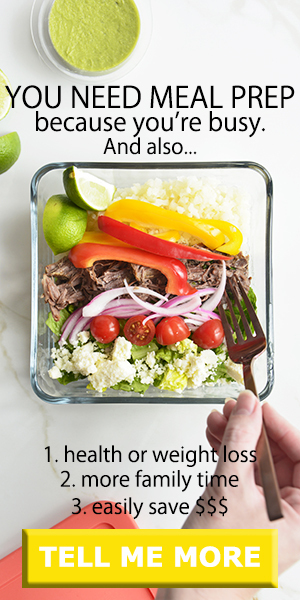 We hope you enjoy this recipe if you give it a try! I did make them! added 1 tsp of honey, let the dough double in size, portion and bake. they are SO wonderful! will make them again.. am thinking of adding some mixed herbs and black olives and maybe curry powder…(cuz I’m a curry addict 😂) I will post the pictures on instagram and tag you soon! Thank you for the great recipe! Is there any acceptable substitute for Psyllium husk powder? Chris, The psyllium husk helps add a bread-y texture. You can definitely make this recipe without it, but the texture will be a little different. We haven’t played around with substitutions, but xanthan gum or beef gelatin may also work. Please let us know how it goes if you decide to experiment with the recipe! I loved this recipe! Can you use the same dough for pizza? Do you have to do anything different? Looks delicious! Thanks for the shout-out for my meatballs.